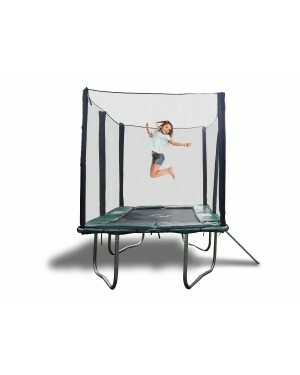 When it comes to quality in both safety and innovation, the choice is even more difficult for buyers.If you’re thinking about buying a trampoline for your home or backyard, you might want to consider purchasing a rectangular model. 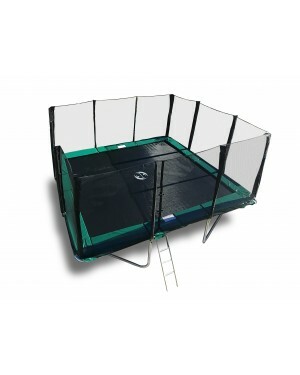 Even though the round ones have been more popular in recent years, rectangular models offer a lot of advantages. 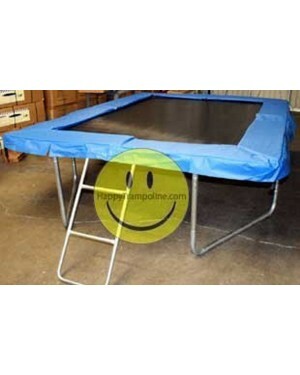 Happy Trampolines offers best Rectangle trampolines for sale with enclosure with the best bounce required for any trampoline. 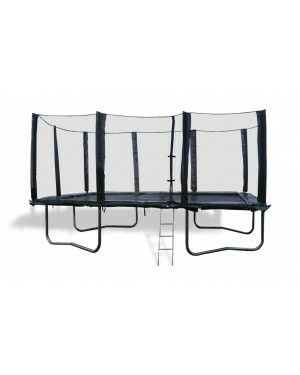 Due to its shape and the independent controlled takeoff and landing experience, it offers a great safety feature. 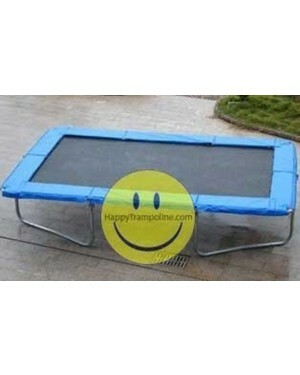 They often have a higher weight limit than round ones do, and they don’t jump as high. 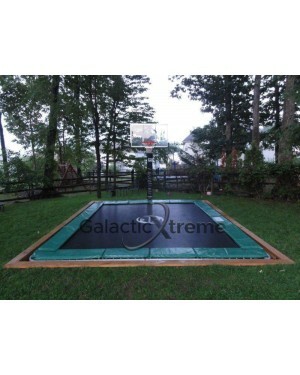 While there’s no way to mitigate the risk altogether, you won’t have to worry about your children getting hurt when they go into the backyard. 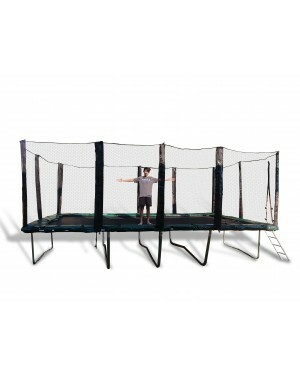 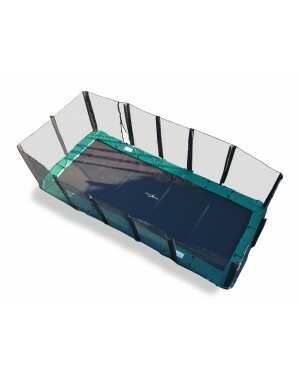 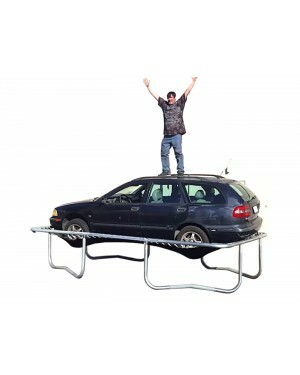 So, grab a rectangular trampoline that provides optimal performance and safety for all.